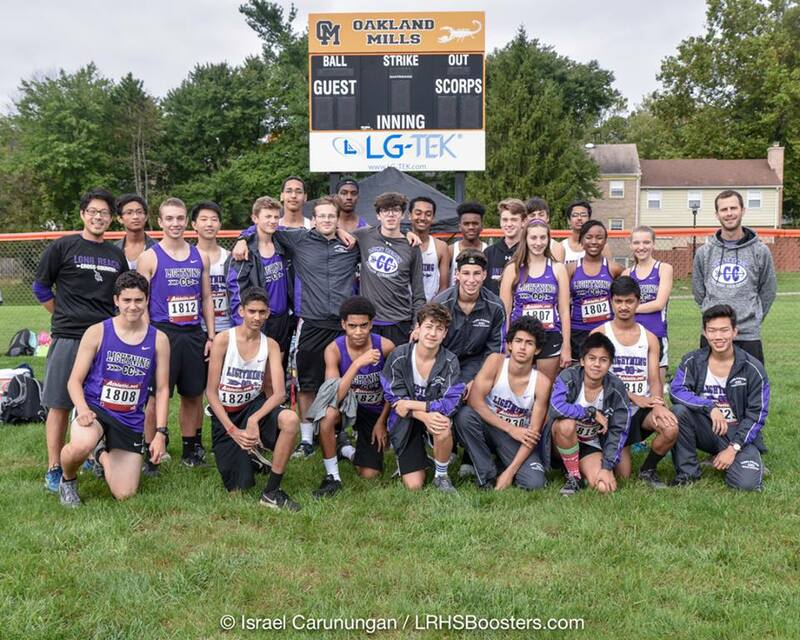 The Long Reach High School Varsity Men’s and Women’s Cross Country team. Photo courtesy of Israel Carunungan. Cross country is simply not about the race. Cross country is about what you do to prepare for the race. In comparison to track, cross country runners can run meets anywhere in the grassy outdoors: soccer fields, golf courses, parks, and even cornfields. In track you are limited to, well, just the track–either indoor or outdoor. Workout and run at least 60-70 minutes for three-four days per week. Try running a 5k and then a marathon to see if you’re up for the challenge. During warmer seasons, run at least 5 days a week. ALWAYS stretch before and after running. Give yourself a break if needed. Lastly, WORK ON YOUR BREATHING!! You should be able to keep a steady breath throughout your run. At the three mile Mens Varsity race on Wednesday, October 17, 2018, Cameron Hindle, a sophomore, finished first with a time of 16:46:14, winning a few seconds ahead of second place. At the three mile Womens Varsity race on Wednesday, October 17, 2018, Senior Jordan Almony placed second with a time of 24:13:02. 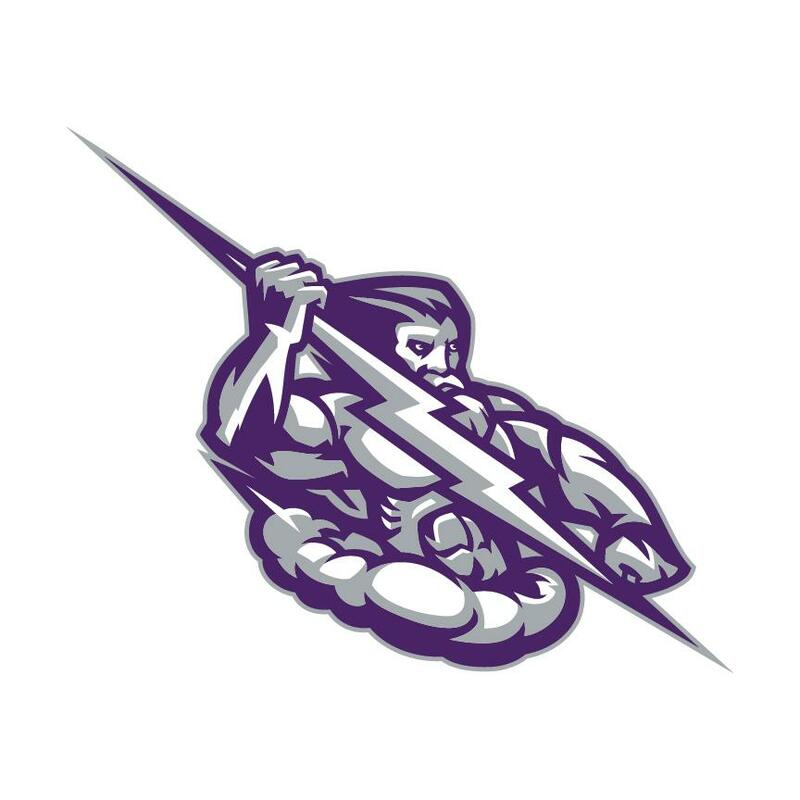 The Long Reach Girls and Boys Varsity team will be competing in the last meet of the season, the MPSSAA 3A East Regional XC Championship, at Centennial, HS on Thursday, November 1, 2018.